Singaraja ever had been the capital of Sunda Kecil and Bali. 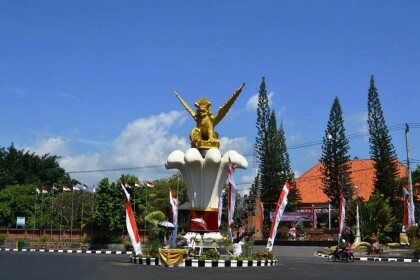 Perhaps the millennial generation only knows that Singaraja is the capital of Buleleng Regency. If yes, millennialism needs to learn more. 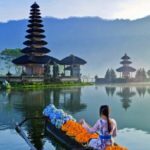 Because the facts are, Singaraja has ever been a capital in a wider area of the Province of Sunda Kecil and Bali from the independence until 1958. The birthplace of Sukarno’s mother. Perhaps millennialism knows about the Proclamator as well as our First President, Ir Soekarno. It is incomplete if we know this great Indonesian man without knowing his family. Then who gave birth to this proclamator? 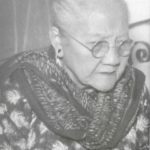 He is a Balinese woman named Ida Ayu Nyoman Rai Srimben. 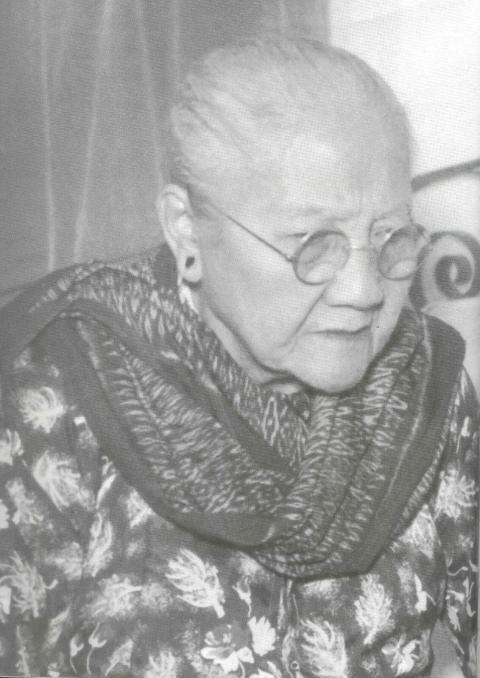 Before married with Raden Sukemi, Sukarno’s mother who was born in 1881 spent her childhood in Bale Agung, Singaraja. The Second Largest City in Bali. Singaraja is the second largest city after Denpasar. This is because the progress of various sectors in Singaraja almost can compete with Denpasar. 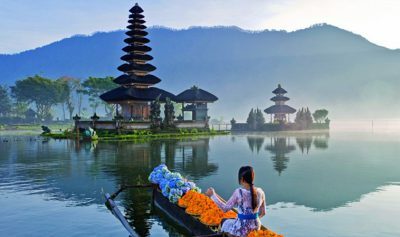 Shops, and various tourist attractions and innovations made in this city make Singaraja in the next few years will rival with Denpasar. Singaraja is also a city of education. This is not apart from the rapidly growing education. 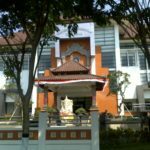 In addition, Singaraja is one of the largest universities in Bali, the Ganesha University of Education and many other elite campuses. 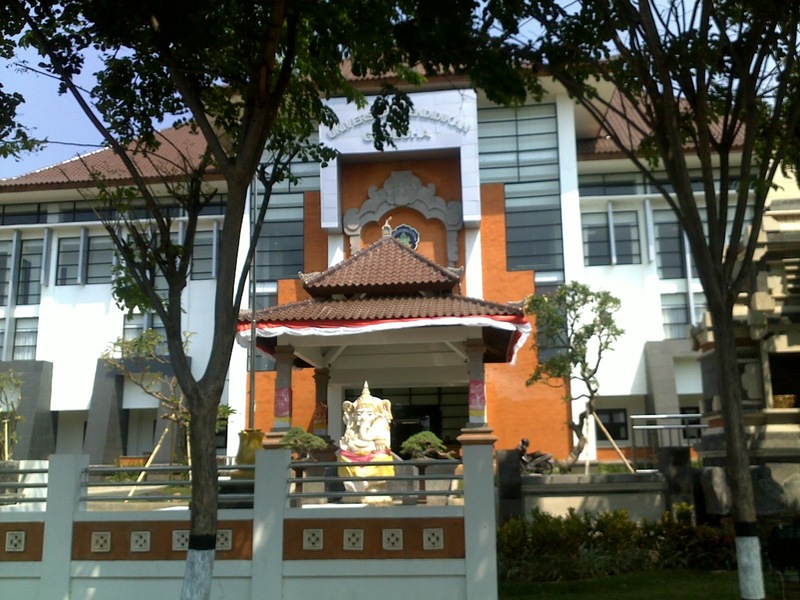 Similarly, schools that are not less elite, one of the schools is SMAN 1 Singaraja is the oldest school in Bali. 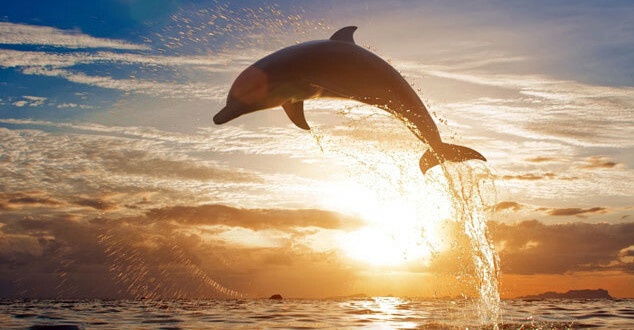 One of the reasons why Singaraja became the second largest city in Bali is because of the various tourist attractions. 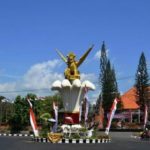 Starting from Lovina Beach, Weighing Beach, Ex Port of Buleleng, Krisna Bali, Tri Yudha Sakti Monument, to the city park and many more tourist attractions are visited if a vacation to Singaraja. 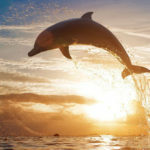 Thus are the five unique facts surrounding Singaraja in order to increase the knowledge of the millennial generation about their hometown.